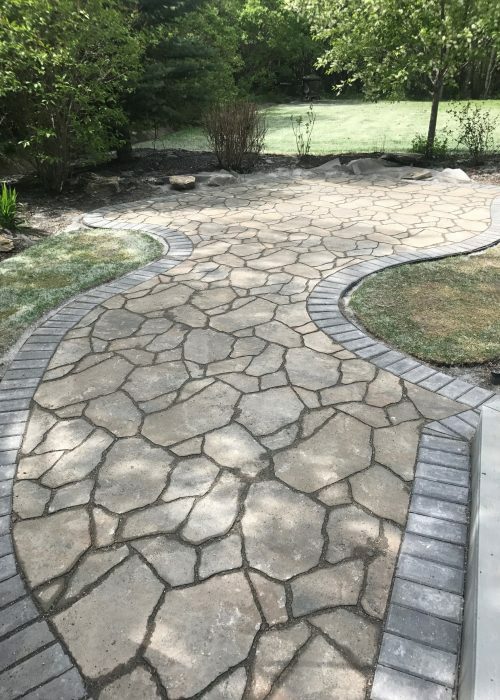 Due to our expertise with high-end property maintenance and design, Renaissance Landscapes Inc. is one of Calgary’s most trusted companies by elite and exclusive HOAs. We work directly with HOAs, or owners of multiple properties, which frees from the headaches of regular landscape maintenance. With top-tier skill and experience, our fleet is equipped to manage even the most exclusive multi-unit complexes in Calgary. 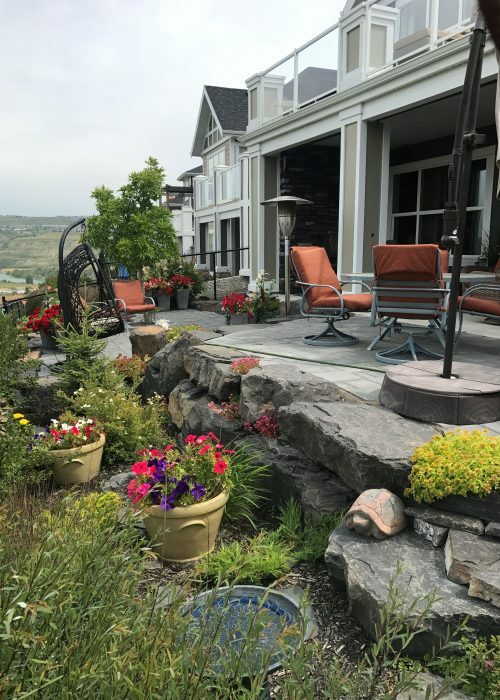 When maintenance of outdoor spaces is neglected, it can translate directly into high-cost issues and overgrown, unsightly views for potential buyers. To save you the bother of hiring multiple contractors for multiple jobs, Renaissance takes care of EVERYTHING. We are paid to maintain your property to highly-discerning standards. This may mean that we don’t cut the grass in the expectation of harsh weather conditions, allowing natural protection provided by longer grass. It’s this level of attention to detail that maintains the real estate’s value – imperative, of course, to future sales and our clients’ best interests.